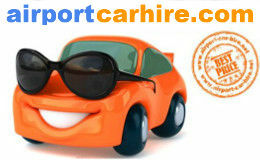 Kerry is a great location for touring by car. When you rent a car at Kerry Airport Tralee or Dingle is only 20 minutes away and 45 to Kenmare there is so much to see in County Kerry Muckross House & Gardens & Farm and further on to Ross Castle and enjoy the nature of Killarney's National Park. A boat trip out on Killarney Lakes with the sun setting is not to be missed. 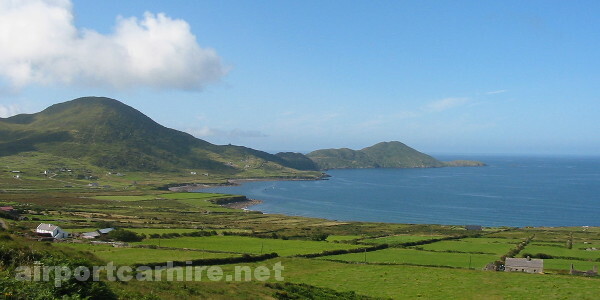 Take in the magical scenery of the Ring of Kerry, easily accessible by renting a car at Kerry Airport Car Hire or down town in Killarney town. Dingle Peninsula, you can watch the beauty of County Kerry unfold, explore the Kerry location where the film Ryan's Daughter starring Robert Mitchum, John Mills and Sarah Mills was filmed. Enjoy a stroll along the sand of the many fine Blue Flag Beaches in Kerry, ranging from Rossbeigh, Ventry, Banna, to Kells Bay. If there is a golf among the visitor County Kerry has many golf courses and links at hand in Ballybuion, Waterville, Ballyferriter, Dingle, Killarney and the Ring of Kerry Golf Club. 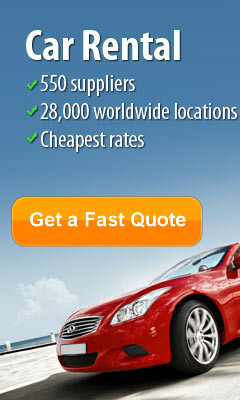 Take this opportunity to get the best car rental deals in Kerry... CHEAPER. 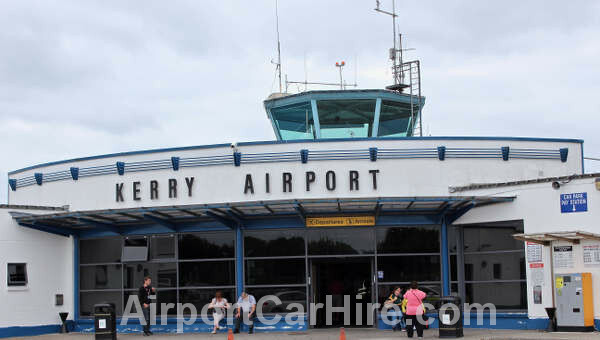 Kerry Airport is located in Farranfore, Killarney in the County of Kerry, 20 kms from Killarney town centre. Dromhall Hotel & Spa, Killarney's famous mountain scenery provides a magnificent backdrop for The 4* Dromhall Hotel, Spa & Leisure Club. 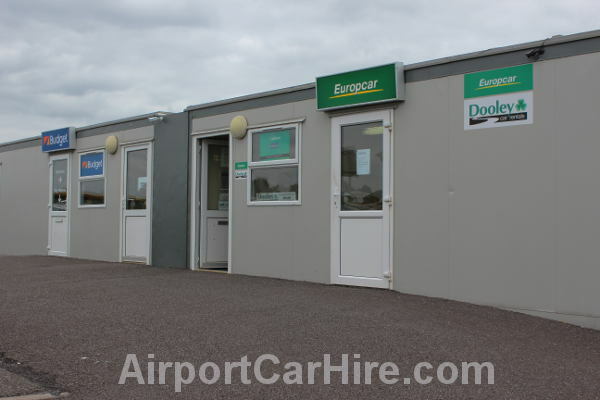 Ideally located only 5 mins stroll from Killarney town centre. The hotel offers the comfort & service one associates with a first class hotel while retaining the friendliness & welcome of a family run hotel. Care and attention has been given to each of our 72 bedrooms. All are comfortable and spacious, offering the guest a quiet haven for a good night's rest. All rooms have direct dial telephone and satellite TV as standard. Our ensuite bathrooms are well equipped with Bath/Shower and marbled vanity unit. Aghadoe Heights Hotel & Spa Overlooking mountains, the 5-star Aghadoe Heights Hotel is 2 miles from Killarney town centre. It offers an indoor pool, the Spa at Aghadoe an award-winning restaurant and transfers from Kerry Airport. The air-conditioned rooms at the Aghadoe Heights Hotel & Spa feature separate baths and walk-in showers. There is also free Wi-Fi, mini-bars and some rooms have floor-to-ceiling windows and views of Lough Lein. The spa looks out over the Kerry countryside and offers a range of treatments. There is also a Jacuzzi, steam room and a mini-gym. Killarney Riding Stables are less than a 10-minute walk away. Killarney Golf Club is less than one mile. The International Hotel is in Killarney town centre and mixes historic charm with modern comforts. 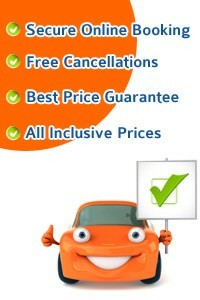 It offers free Wi-Fi, a traditional Irish pub, a gym and 3D golf simulator. The International Hotel has luxury en suite rooms with hairdryers, mist-free mirrors, satellite TV, tea/coffee and ironing stations. Air conditioned executive rooms have Egyptian cotton bed linen, memory foam mattresses’ and Jacuzzi baths. They also feature American sockets, laptop safes and bedside LED lighting. There is a modern, air-conditioned gym and an infrared sauna. The 3D golf simulator, allows players to experience 40 world-famous golf courses. Hannigans Bar has real fires, good food, live music and sports events on the large TV. Hannigans Restaurant serves fresh, local produce, including seafood and Irish beef.The International Hotel has a snooker room, library and a Residents Lounge with free newspapers. Killarney Avenue Overlooking the Golden Gate entrance to Killarney National Park, Killarney Avenue offers luxurious bedrooms with jacuzzi baths. In the heart of Killarney, Fitzgerald Stadium is just a 10-minute walk away. Bedrooms at the 4-star Killarney Avenue Hotel have large windows providing stunning views. The air-conditioned rooms feature free wireless internet and TVs, bathrobes and slippers are available on request. Locally sourced food is served in the Druids Restaurant whilst the Kenmare Rooms has fine whiskeys, ales and live music at weekends. Killarney has plenty of fantastic restaurants, shops and tea rooms. Guests at the Killarney Avenue have use of its sister hotel, the Killarney Towers, leisure facilities. Just a 2-minue walk away, it has a swimming pool, sauna and gymnasium.